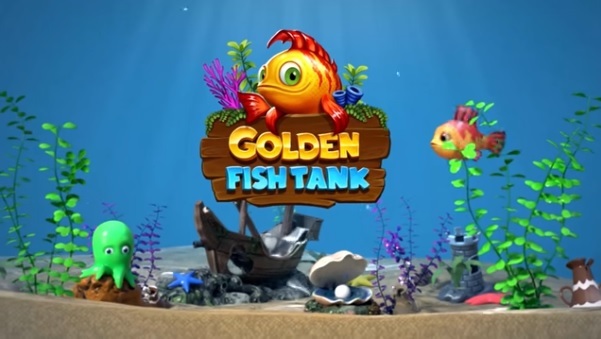 Expect to swim with prizes and excitement when playing Golden Fish Tank from Yggdrasil, an aquarium-themed video production that is sure to impress and deliver the goods. 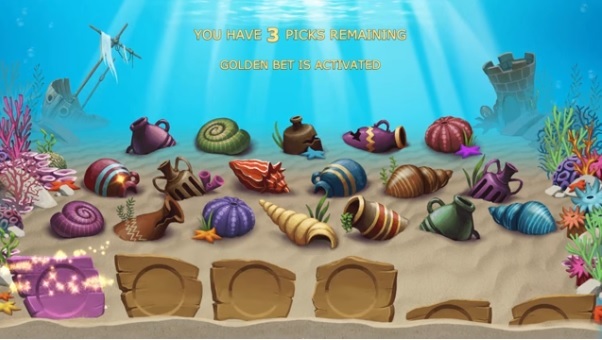 This is not your ordinary aquarium; the Golden Fish Tank provides you with more reasons to love water and the fishes, since these symbols will bring you closer to the game’s jackpots and other features. Offered with 5 reels and 20 paylines, this aquarium-themed slot is oriented from left to right. There are 8 regular symbols available for this game, all water- and aquarium-related, and you only need to create at least 3 matches to generate a winning combination. To motivate you to spin and play more of this slot game, Yggdrasil delivers the free spin mode that can offer more spins, and which can translate into more prizes and excitement. As the name of this Yggdrasil production suggests, Golden Fish Tank gets inspiration from the humble yet colourful aquarium and the lovely fishes. 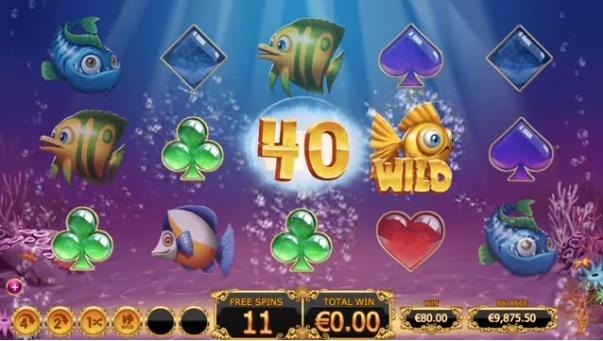 Players and slot enthusiasts are expected to play more of this game, thanks to the colourful fish in the aquarium, with seaweed and the bubbling water in the background. 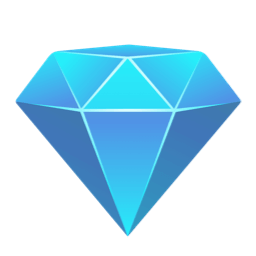 The game can be played in free mode, but once you play for money, betting will range from a minimum of 0.01 to 5.00 coins, and up to a maximum bet of €100. If you always want to play the ‘Max Bet’ when playing this slot presentation, you can simply select the ‘Max Bet’ button, and the wager automatically becomes €100. Aside from the entertaining and serene playing landscape, the Golden Fish Tank is also known for its generous Return to Player (RTP) percentage of 96.5 percent, and a non-progressive jackpot that can earn players €50,000. 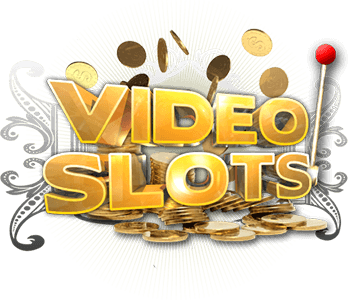 With these offers, this slot production from Yggdrasil is certainly one of the best around. There are 8 regular symbols that players should watch out for in Golden Fish Tank, and winnings start when at least 3 symbols are matched. Players should watch out for the yellow and the green fishes in the aquarium, since these symbols can deliver 250 coins. Slot enthusiasts can also count on the orange and the white fishes in the tank, as these can earn 200 coins. And don’t forget about the blue fishes with sharp teeth, since these aquatic animals can deliver 175 coins. The purple fishes in the pack can offer up to 150 coins. The low-paying symbols of the game are the hearts, spades, clubs and diamonds. Wilds are also available in the Golden Fish Tank, and these can replace other symbols, except for the ones that offer free spins. Get at least 3 Goldfishes or free spin symbols, and the game activates the free spin or bonus mode. Once the mode has been activated, the screen will present 18 symbols, and a player must select an item from them. Based on the preview of this game, players can pick either free spins or multipliers. 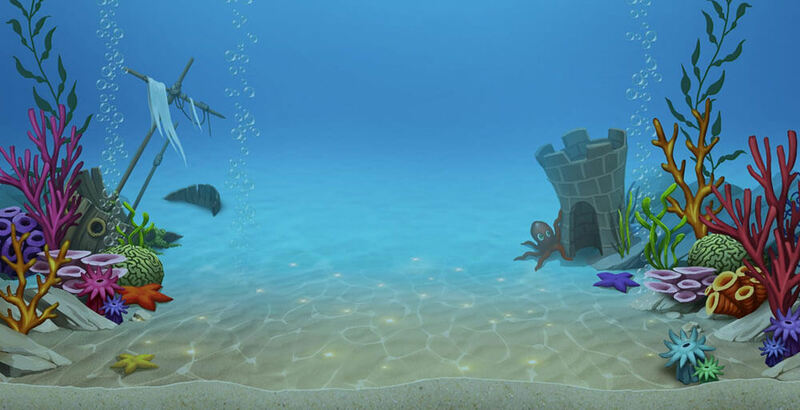 This underwater adventure can be experienced even when using mobile devices. The best excitement can be experienced once the Bonus Round has been activated. 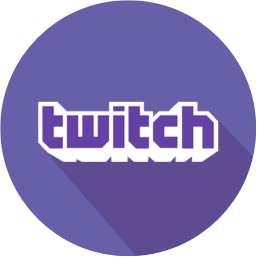 It can offer players free spins, or even deliver more multipliers. 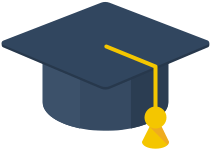 Once players activate the bonus mode, it’s recommended that they check out the ‘Golden Bet Mode’, where spins start at 0.25. There’s a higher risk here, but players earn an extra ‘Free Spin Feature’ pick. 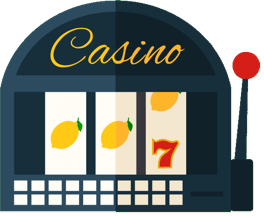 Welcome To PartyCasino! 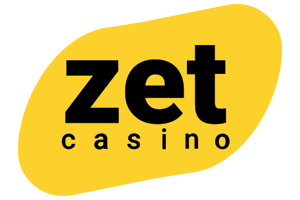 Register Today And Receive 100% Up To €500 + 120 Free Spins Bonus. 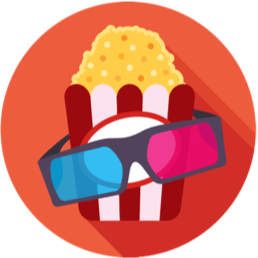 Welcome To Syndicate Casino! Register Today And Receive A 125% Up To €125 Bonus + 200 Free Spins On Your First Deposit.